Central Visayas is known for its generosity in terms of responding relief operation campaign calls and the like. At the same time, the region was also affected with much destruction or damages brought by natural calamities like typhoon, flooding, earthquake and more. 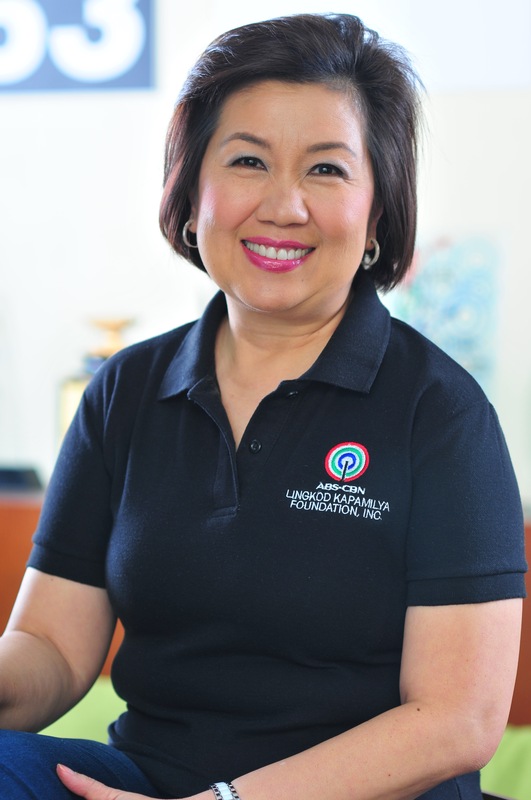 ABS-CBN Lingkod Kapamilya Foundation is always grateful to visayan community for the undying support to the foundation’s thrust in helping the marginalized sectors. As a way of thanking them, ALKFI opened its door to provide scholarship grants to deserving students in the region. Last 2013, TV Patrol Central Visayas celebrated their silver anniversary in public service and opted to tie up with Sagip Kapamilya and Bantay Bata 163 to give opportunity to deserving students to pursue the dreams to finish education. Thus, there were 30 academic scholars chosen from the state universities in the Visayas such as Cebu Technological University, Negros Oriental State University and Bohol Island State University to avail the 3 year scholarship grant. All the scholars are taking up Education Courses and would be future educators. As to provide capability and capacity building among the scholars, Bantay Bata 163 Cebu initiated a teambuilding workshop for all the scholars in the region. All of them were encouraged to join the one-day activity to mingle and find new friends, expand contacts, and explore their own values through the conduct of a teambuilding. On November 7, 2015, a teambuilding activity was conducted in Bet ‘n Choy Farms in Catigbian, Bohol which all scholars across the region attended. Scholars joyfully shared their personal experiences during the sharing or in any Structured Learning Experiences administered by Bantay Bata staff. Another undertaking as part of the activity was the educational tour where scholars were given the chance to appreciate history and of the innovations through the time. The event was successful through the help of the benevolent donors like LITE Shipping, Monde Nissin and the like.